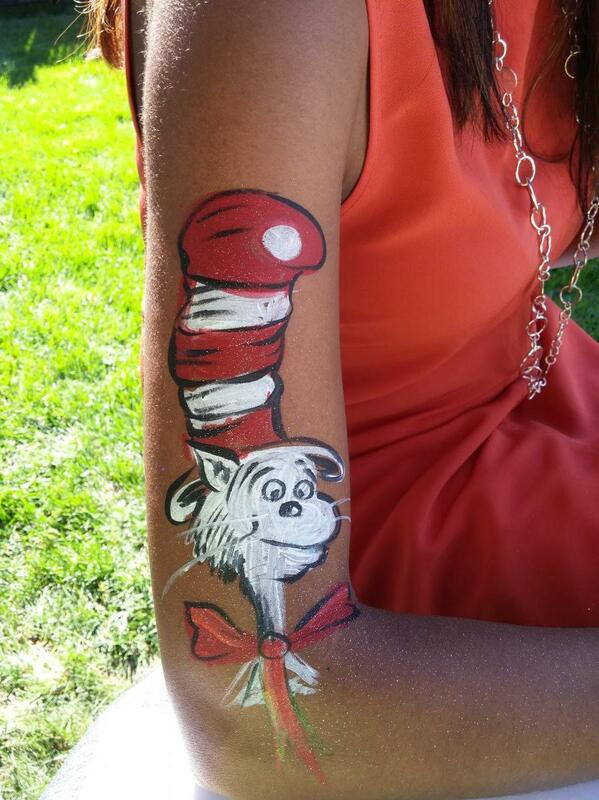 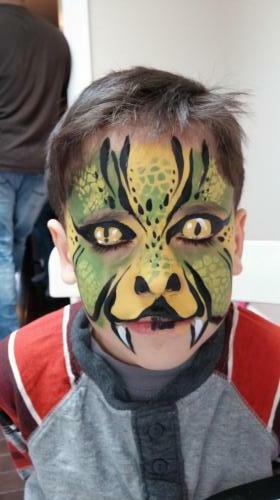 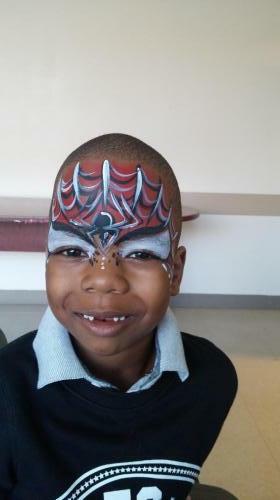 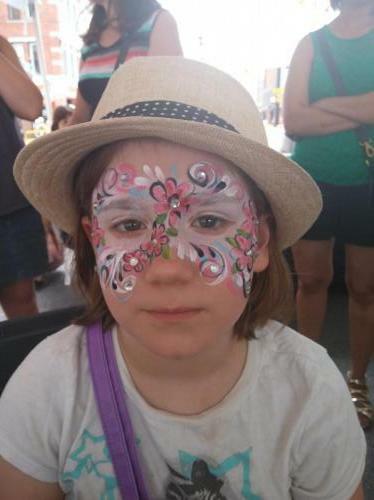 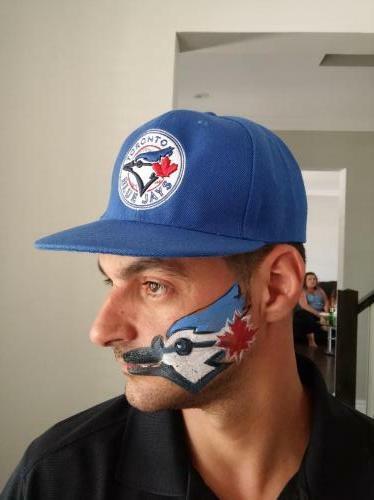 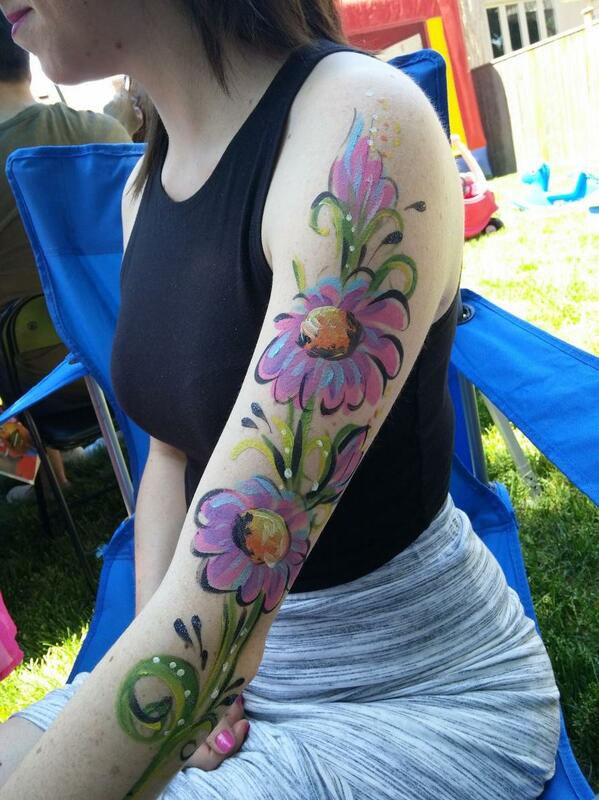 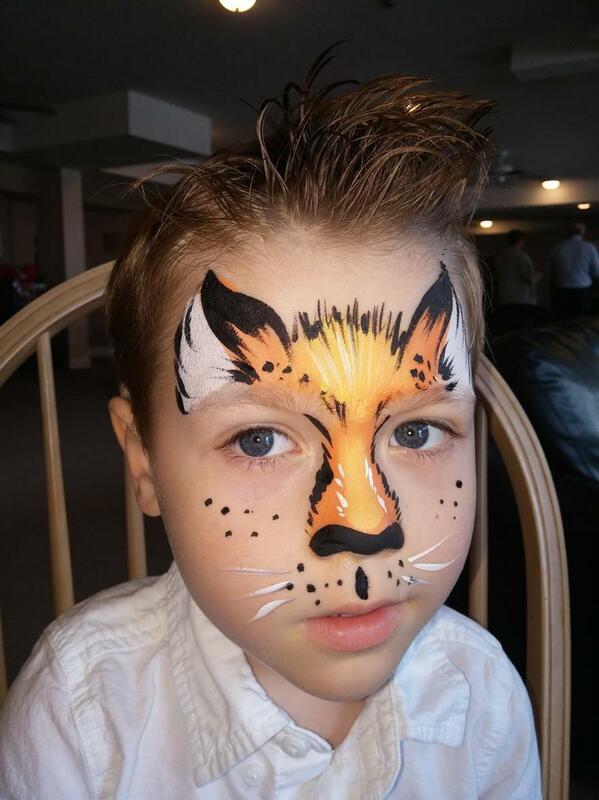 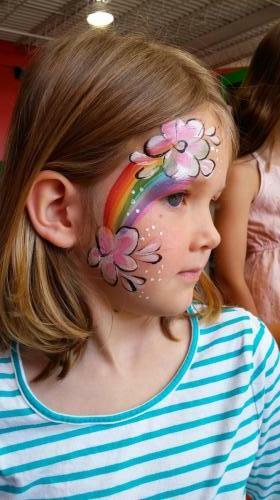 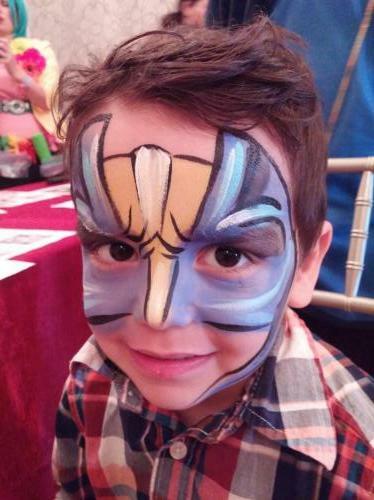 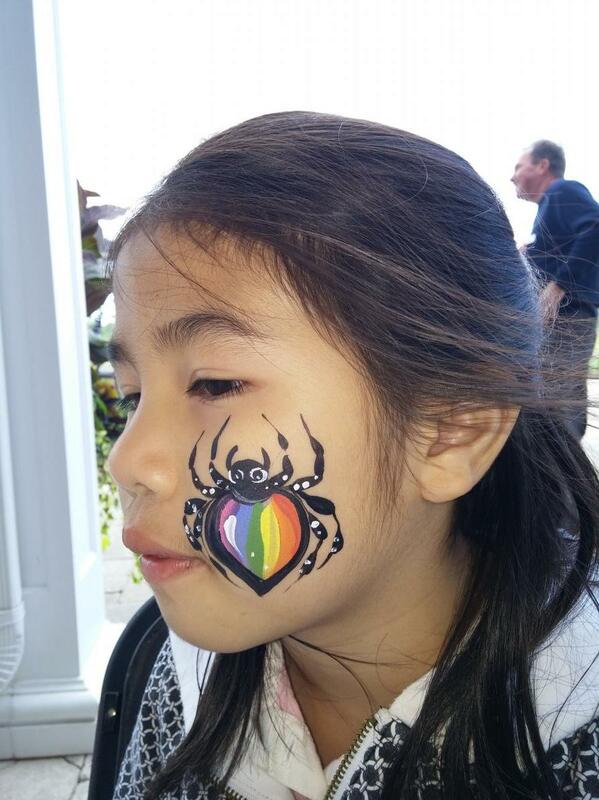 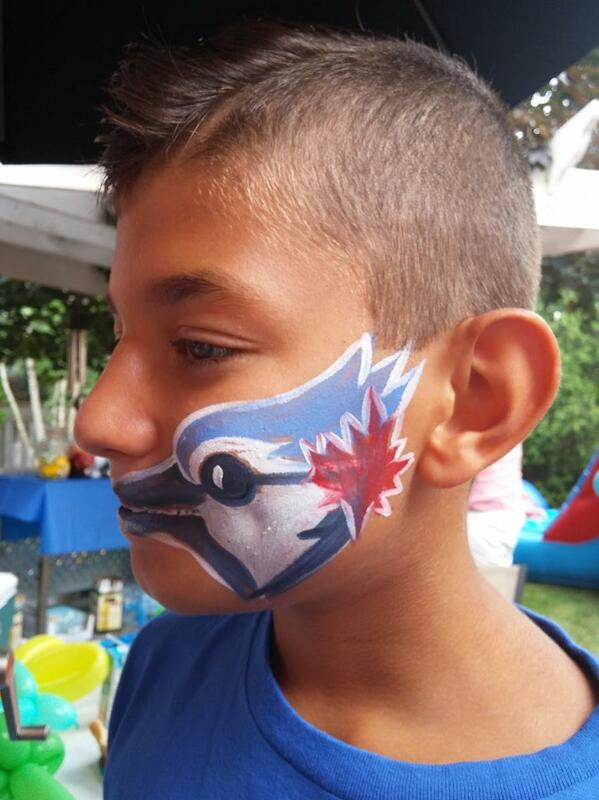 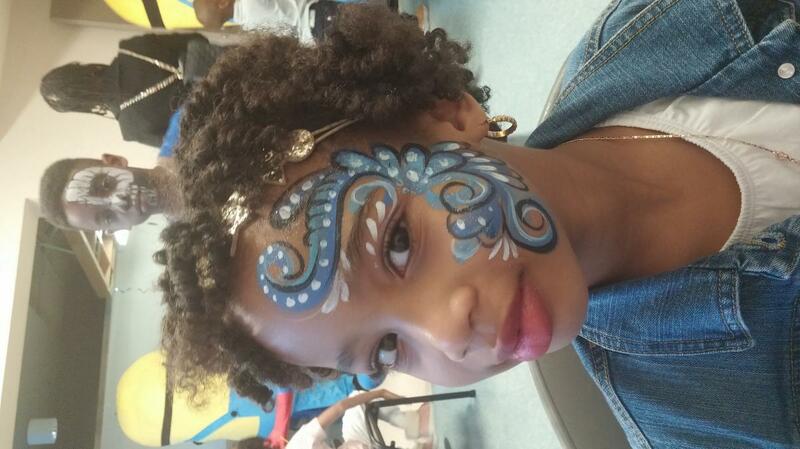 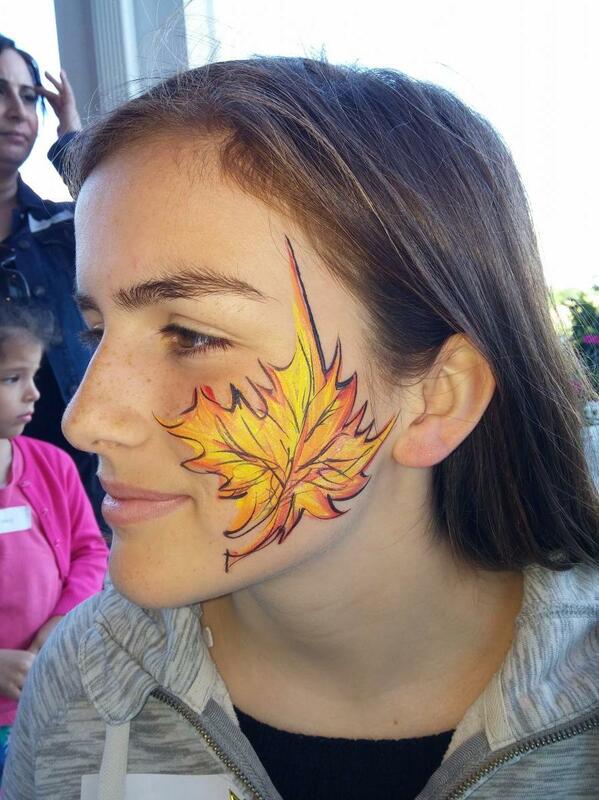 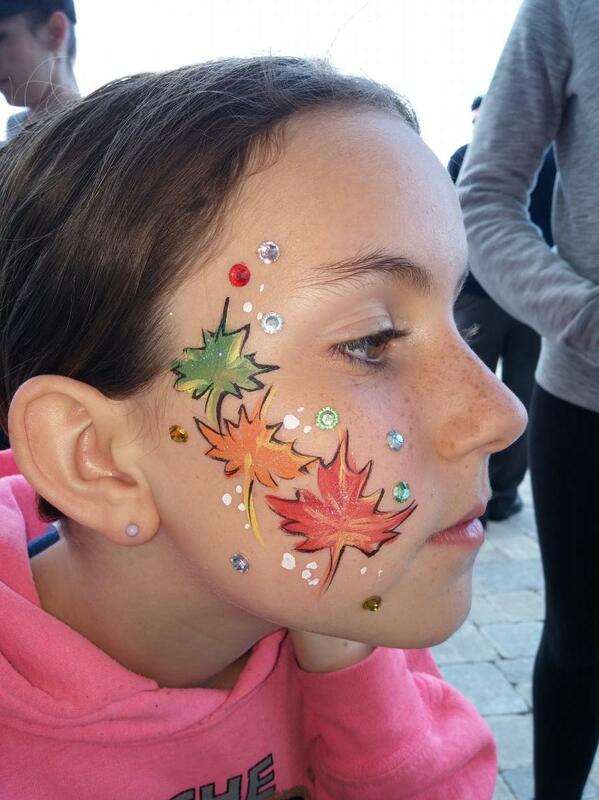 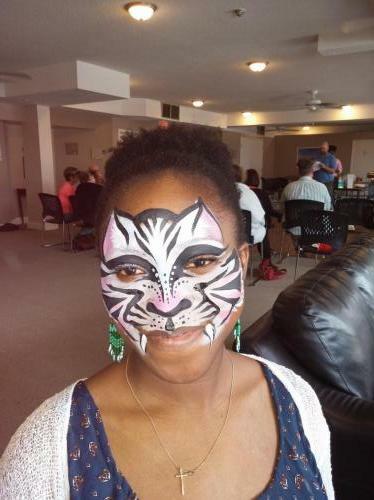 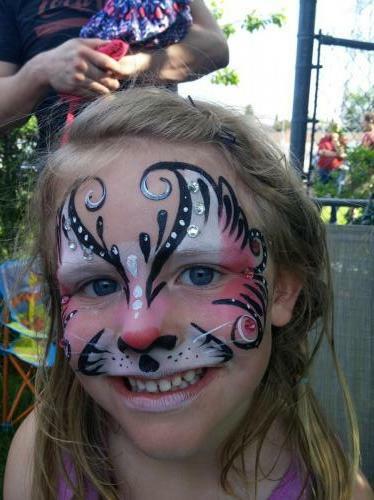 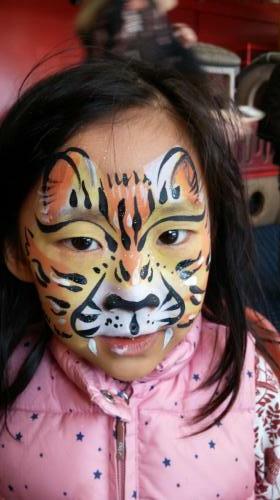 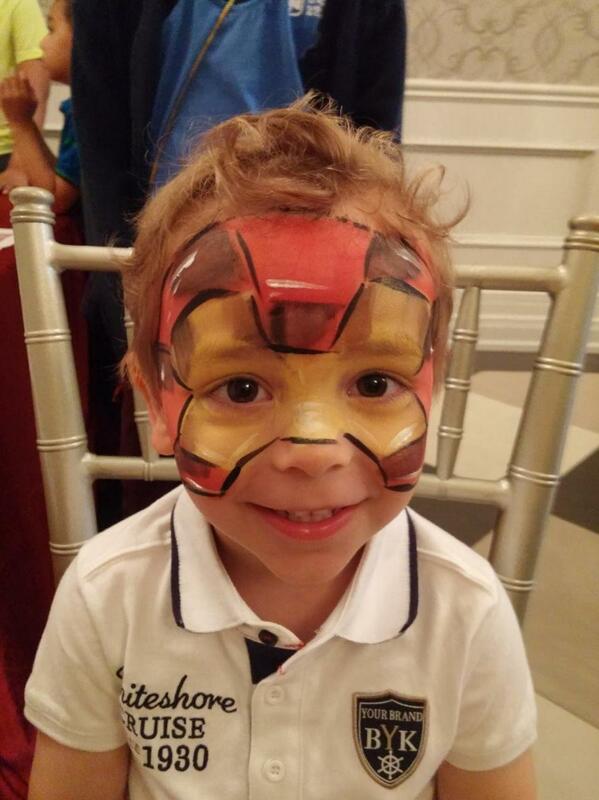 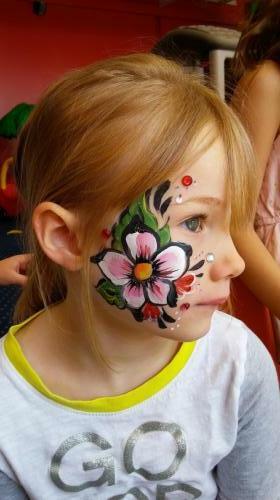 Check out some of our face painting photos ! 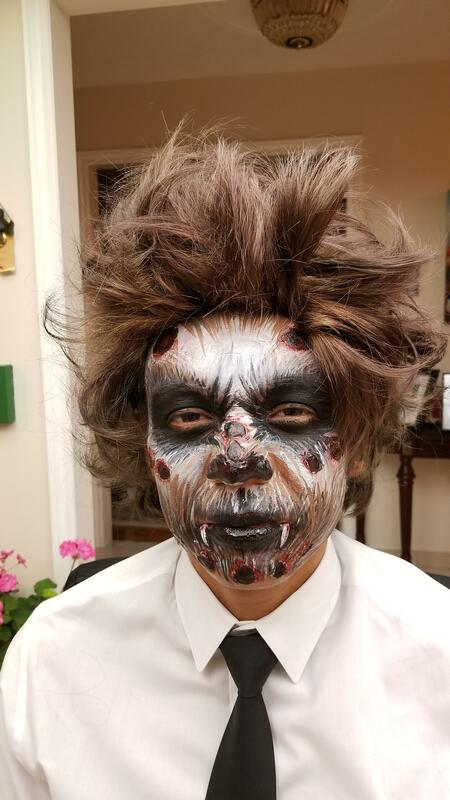 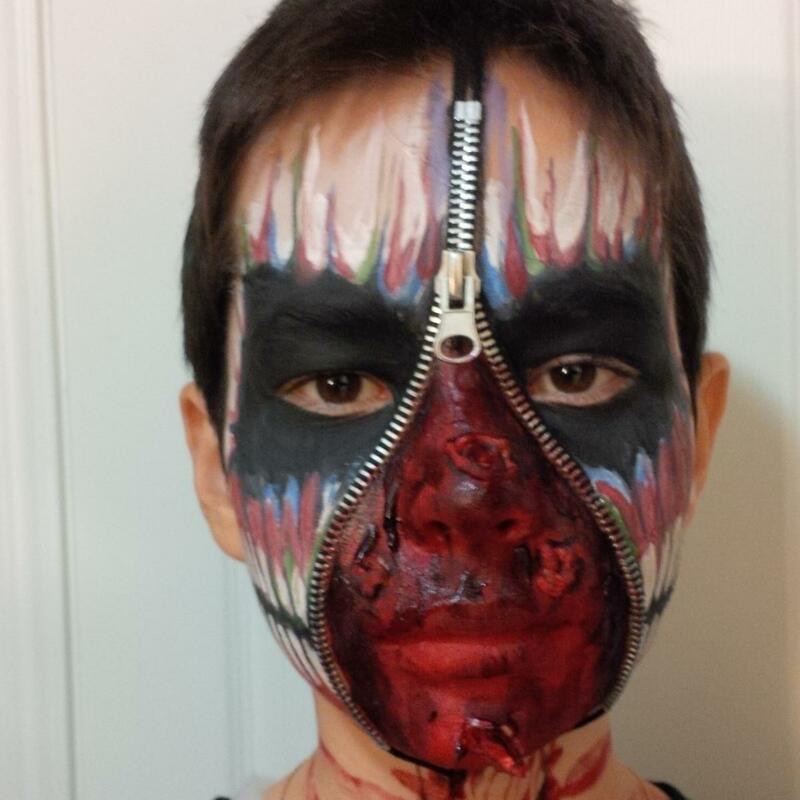 We have also supplied a photo gallery of some of our HALLOWEEN Faces – Boo ! 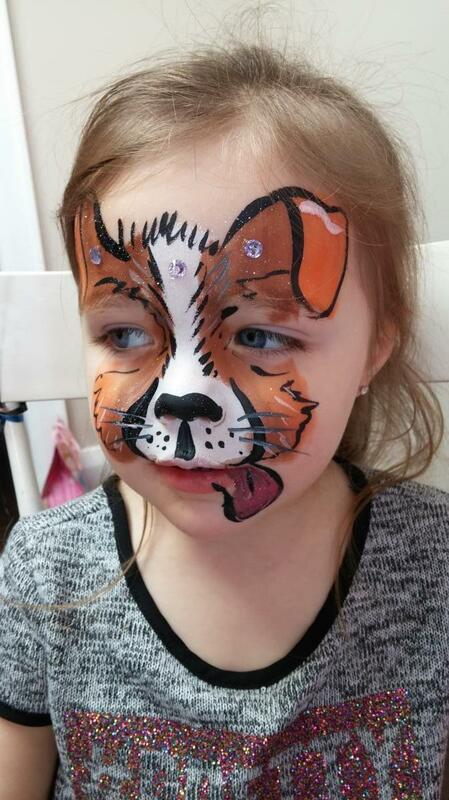 We have been face painting since 2011 and there are just too many photos to show !We hope that you enjoy looking at our face painting photos ! 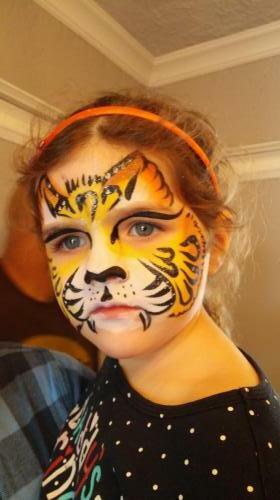 We love to face paint. 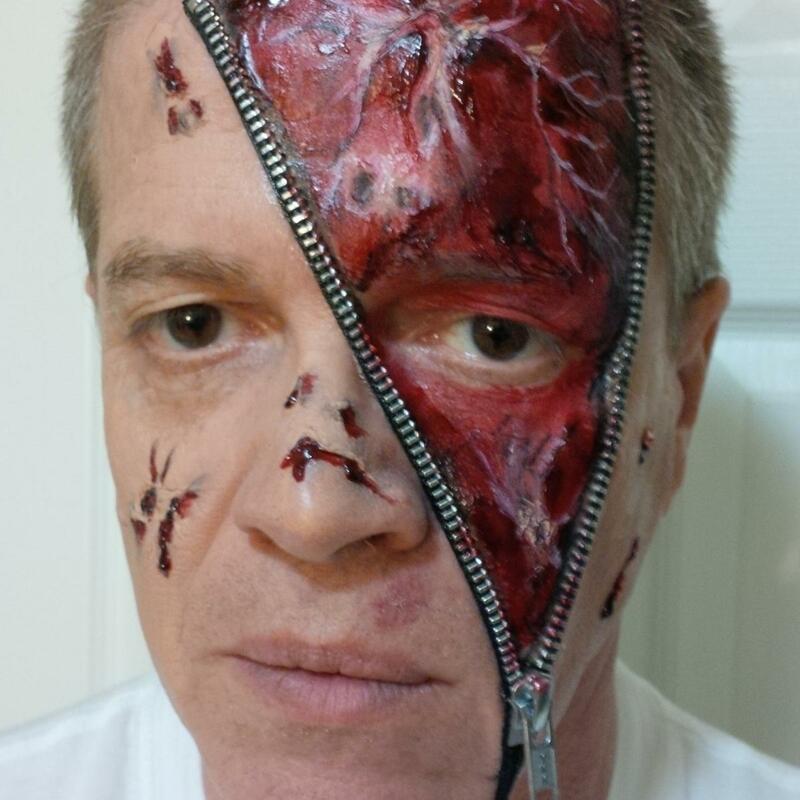 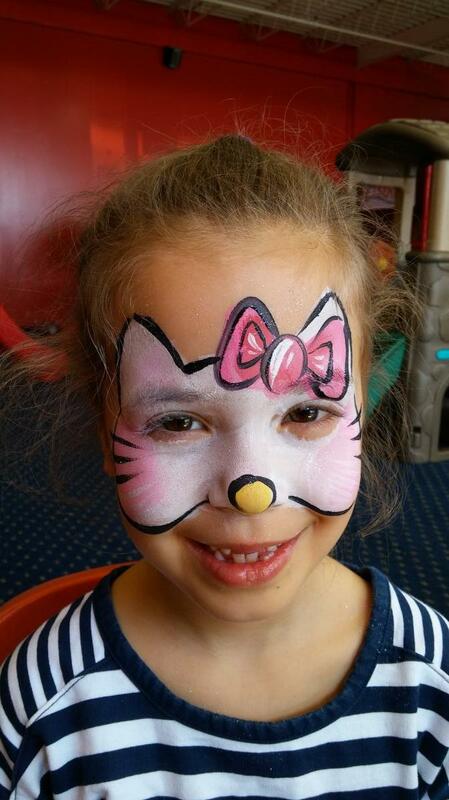 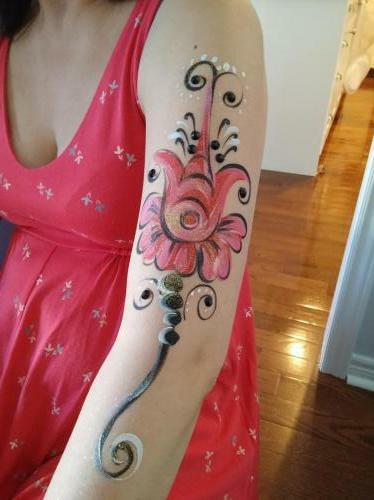 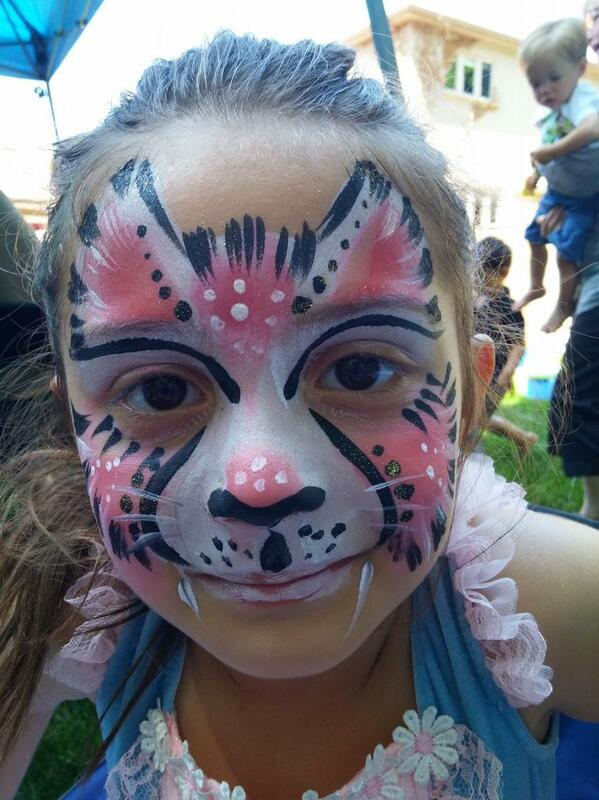 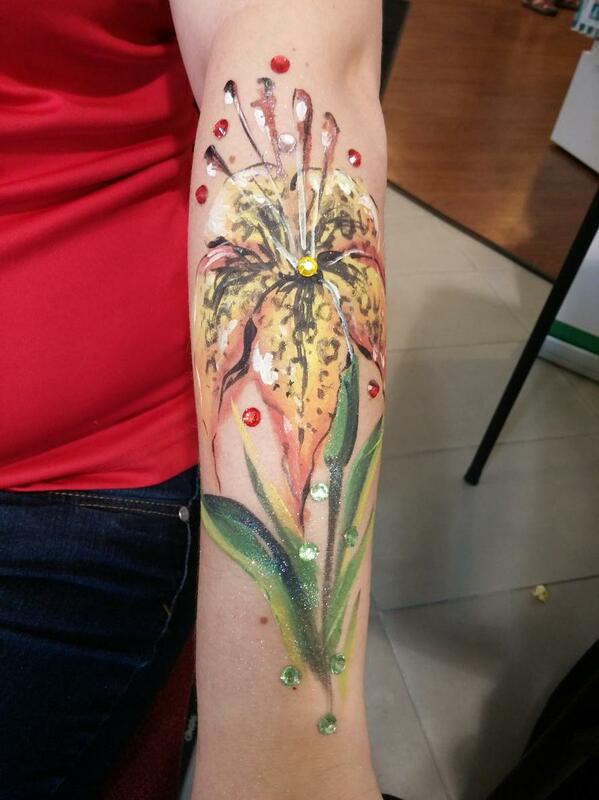 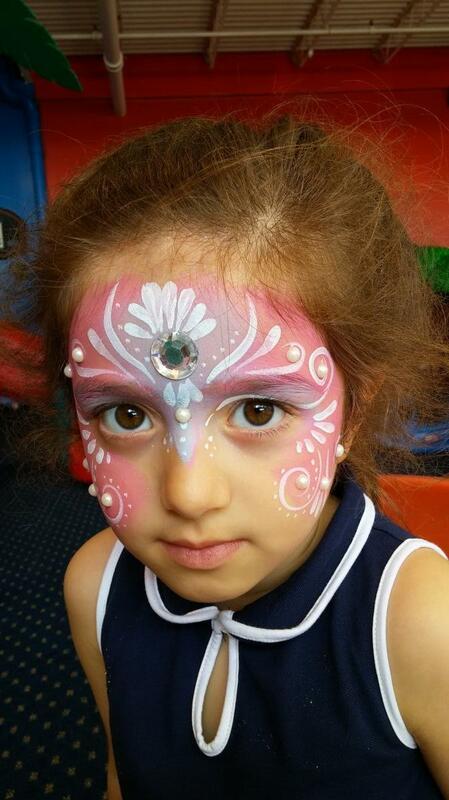 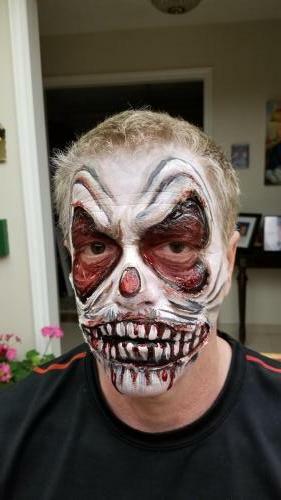 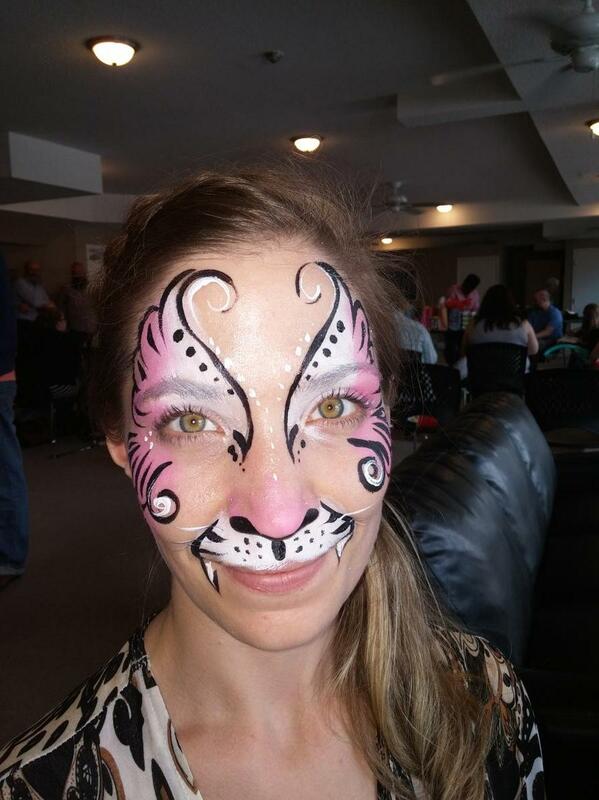 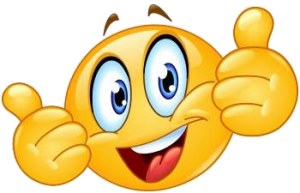 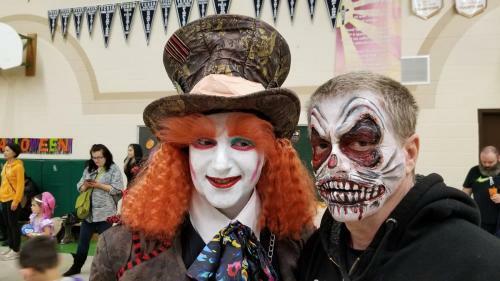 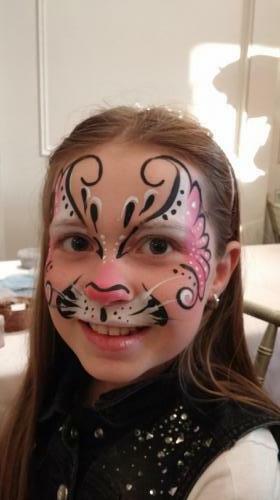 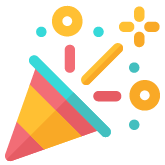 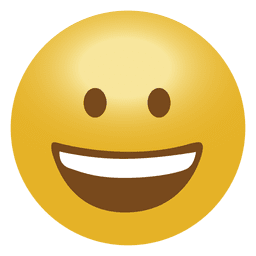 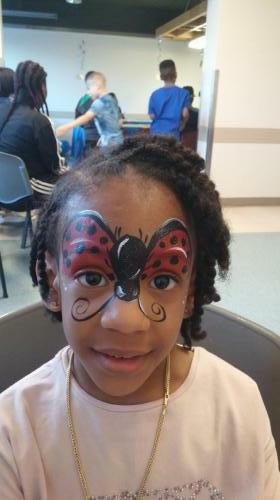 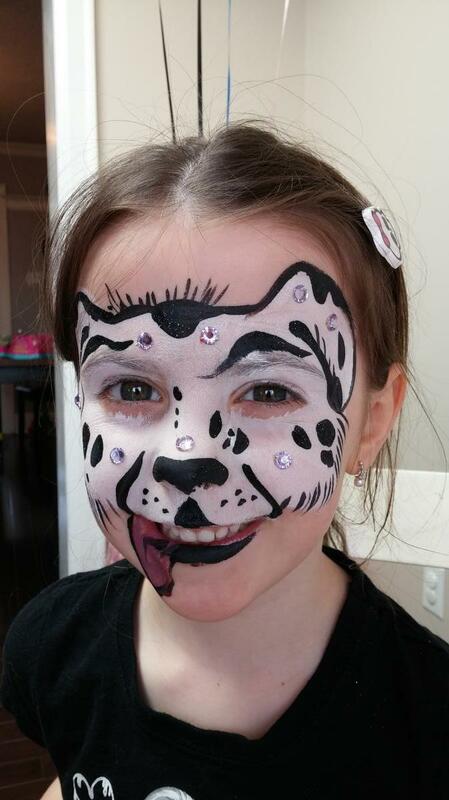 Please check out our work and give us a call to book our services for your next face painting event.